Get ready for Thanksgiving travel with these road trip tips. It’s turkey time! 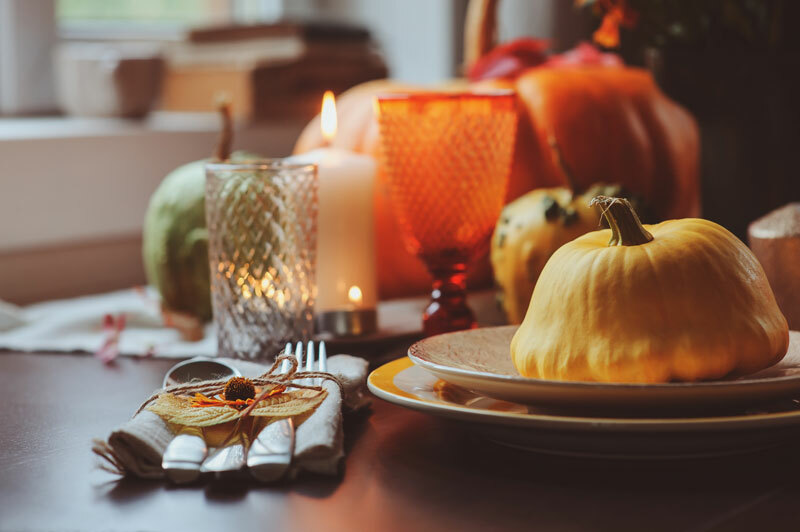 Thanksgiving is here and it is time to enjoy a meal full of turkey and mashed potatoes, cranberries and pumpkin with your loved ones. As you get ready to travel to see your loved ones, ensure that you’re ready for your road trip. Be prepared for one of the busiest travel days of the year with these Thanksgiving road trip tips. Before you leave on your trip, make certain that your vehicle is safe and ready to go. Take it in to be serviced so that you can fix any mechanical issues, change the oil, and check your tire pressure before you’re on the road and hundreds of miles from home. That way you have the peace of mind that you’re getting to your destination safely. Holiday time comes with plenty of traffic. Ensure that you’re ready for the long trip ahead by preparing ahead of time. Bring maps of your trip along with alternate routes so that you can try and avoid traffic. Additionally, it’s important that you pack accordingly. Bring plenty of water, snacks, and activities so that you can comfortably survive your journey. Keep a Kit for Emergencies. Despite all your efforts, sometimes accidents happen. While you can’t prevent accidents, you can be prepared for them. Assemble a kit with emergency supplies to keep in your car. Include roadside assistance information, jumper cables, flares, blankets, flashlights, and anything else you think you may need in the event of a roadside emergency. When it comes to your holiday plans, ensure that you’re ready for your road trip. Check out these Thanksgiving road trip tips and invest in the right auto insurance. For all your insurance needs, contact the professionals at The Schwab Agency, located in Colleyville, Texas.